My name is Barry O’Rourke and in 2011 I jumped on the opportunity of early retirement as a Senior Police Officer (Inspector rank) to pursue my lifelong passion for the history, geography and lore of this ancient and beautiful island. 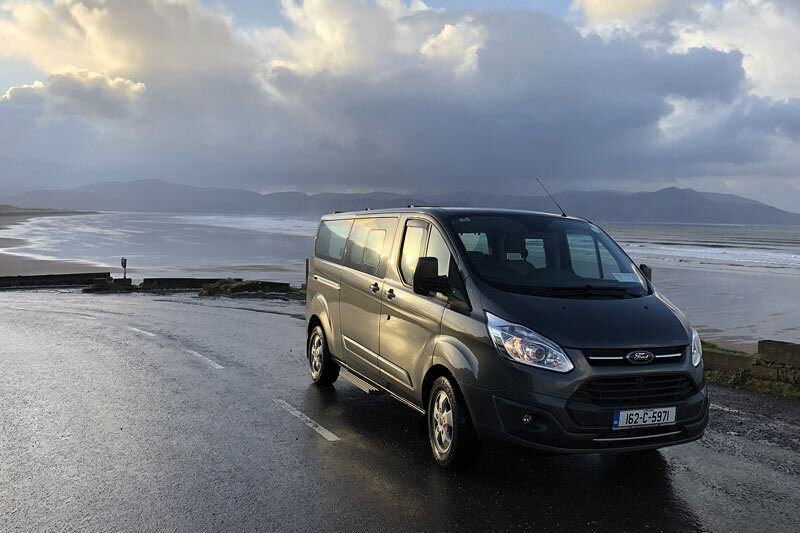 I am a tour guide based in Killarney, Co. Kerry, in south west Ireland, but I conduct private guided tours throughout the island of Ireland. 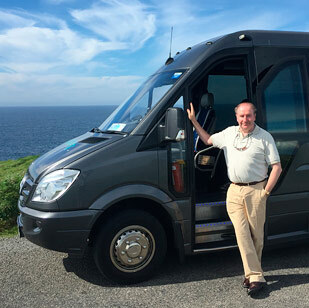 As an experienced guide throughout Ireland, I aim to give the visitor an appreciation of the deep history, culture, people and unique beauty of this country. 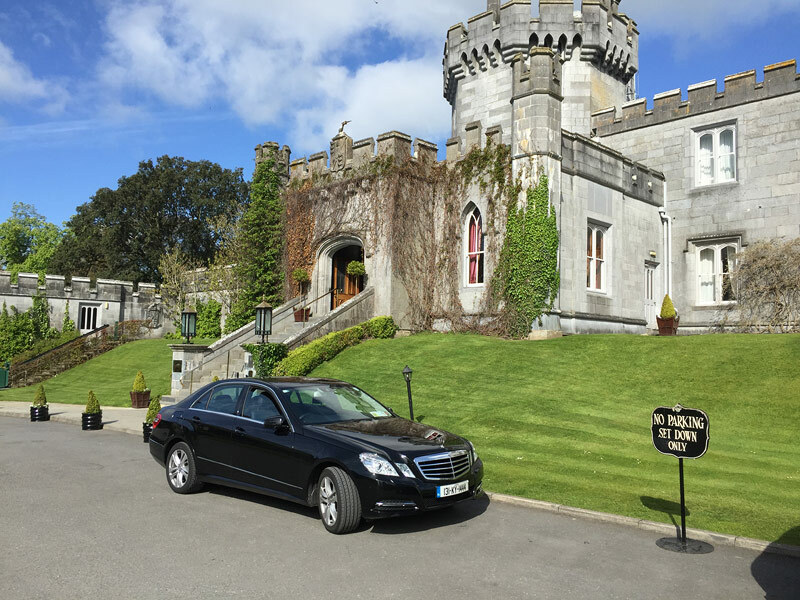 I can bring the visitor to any of Ireland’s 32 counties, and tailor each tour to the preference and needs of each guest. I have a passion for Irish history, from the ice age to the present day, and I aim to give each visitor an experience of the deep and sometimes troubled history of this beautiful jewel of the Atlantic. Approved Guide/Driver by the Coach Tourism and Transport Council of Ireland. Appointed Commissioner for Oath by the Chief Justice of Ireland at the Supreme Court, Dublin, on the 22nd of July, 2015. Member of The Trustees of Muckross House, Killarney, Co. Kerry. Member of the Institute of Advanced Motorists (IAM). Member number: 331081). Registered with The Companies Office, Ireland. Registered number: 538010. Licensed by the National Transport Authority of Ireland to drive Small Public Service Vehicles. Licensed to drive Large Public Service Vehicles (EU classes D & D1). All vehicles used are fully licensed and insured for commercial passenger transport in accordance with Irish & EU Law.